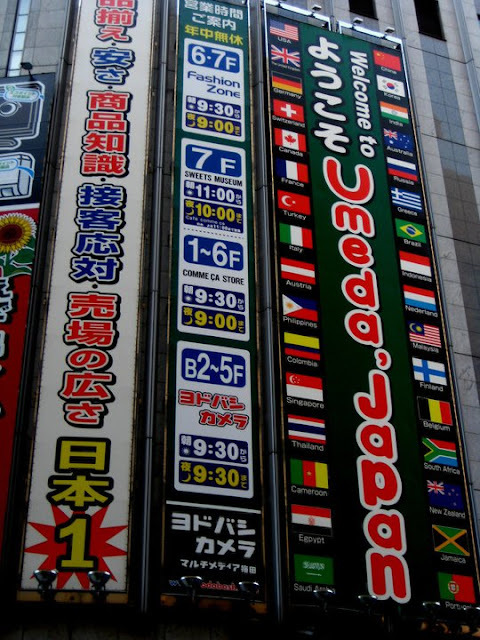 Shop till you drop in Osaka, Japan! 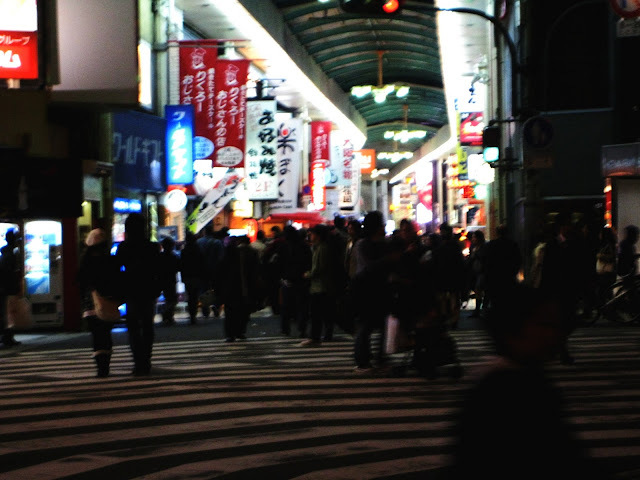 If there's one thing you need to do in Osaka, it is to shop. 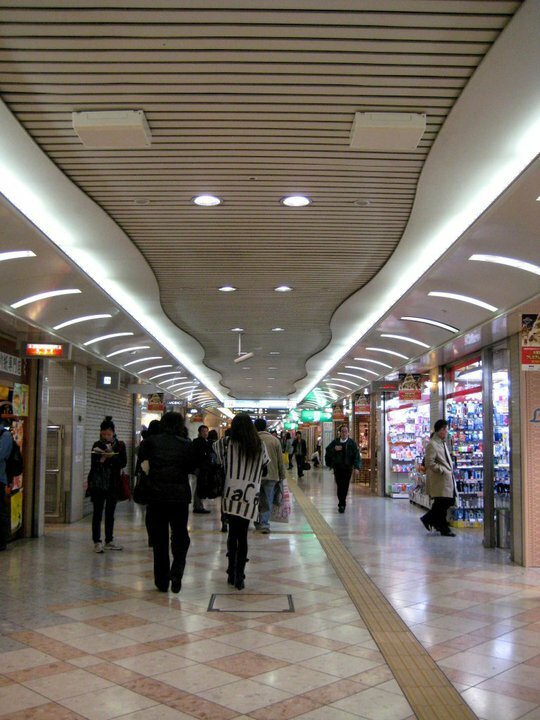 This metropolis boasts of the best shopping anywhere in Japan. There's just so many things you need and want to buy here. And if only the Peso is a little competitive to the Yen, you could actually afford so many stuff to bring home from a trip. But having to go through all the merchandise, you can find a gem hidden amidst those 25,000 Yen Doc Marten shoes. One of the reasons why i got delayed with my trip is because i spent an extra day just walking around and scouring for cheap finds in Osaka. I asked the girl from the hostel where is a good place to shop. She pointed me around the area of Umeda/Kita area which is serviced by JR Osaka station. So off i went there. I went to the mall just outside the station and boy was it big. It's a huge complex with seven floors of pure bliss. I got to see lovely designer watches at really good prices. There were household goodies, fashionable articles of clothing which i ended up buying some because i don't have anymore to wear. Some were even 70% off so that was such a treat. I bought a cool sweater with funny Japanese sign for about 200 Yen, around $2 or P100. Very good price, indeed. Around Dotonburi area is Ebisubashi Suji where your night could be spent eating at really good restaurants and shopping for whatever you fancy. I saw cool Russian hats with fur by the entrance, and i thought at 1000 Yen, that was a steal already. Just go straight towards the river side and you'll see some more shops with really funky clothing. Saw some more on sale which were one-of-a-kind! For those with a little budget on shopping, the flagship department store of Takashimaya is located in the same area. A few meters to the right, are Muji and Tower Records. There are tons of underground shopping malls in Osaka and this one in Dotonburi is particularly good with a wide selection of clothing, accessories and home decor at cheap and affordable prices. There were lot more stuff sold for women than for men. And walking here can take you three hours minimum without stopping. There's just so many things to look at and wonder if you should ever buy them. There are lots more destinations where you can go shopping such around Osaka, it's bet to plan out your trip. Shinsaibashi Suji's, Amerikamura (youth fashion & hundreds of inexpensive little botiques, Den Den town (electronic & gaming goods), Doguya Suji (shopping for professional and amateur chefs), Tenjinbashi Suji (low key-low price shopping in north east osaka), Takashimaya flagship department stores, Hep five (shopping mall with a large ferris wheel, Tempozan marketplace(modern shopping complex with entertainment and dining facilities). ALL-TIME FAVORITE POST FROM 2011 RE-BLOGGED: Because coming from the Philippines, the cheapest flight is headed for Osaka, you have no more excuse not to go. 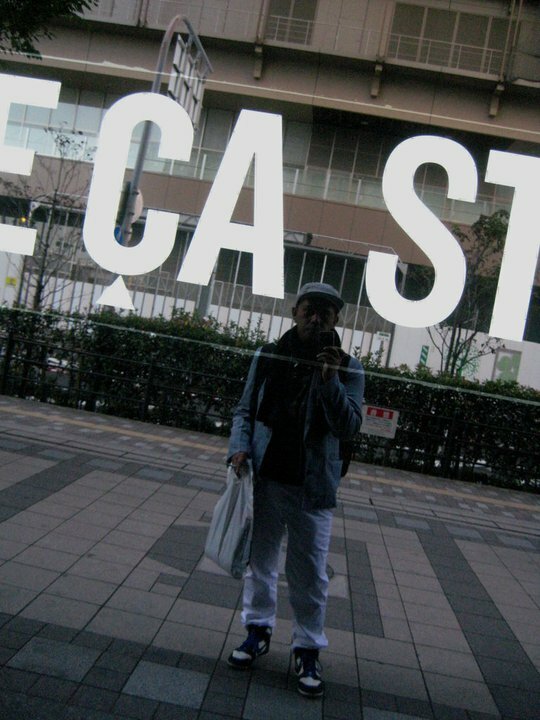 I can honestly say, one of the best shopping destinations of the world is Osaka. Wear your most comfortable gear and dazzle at all the merchandise you can never see anywhere else in the world. 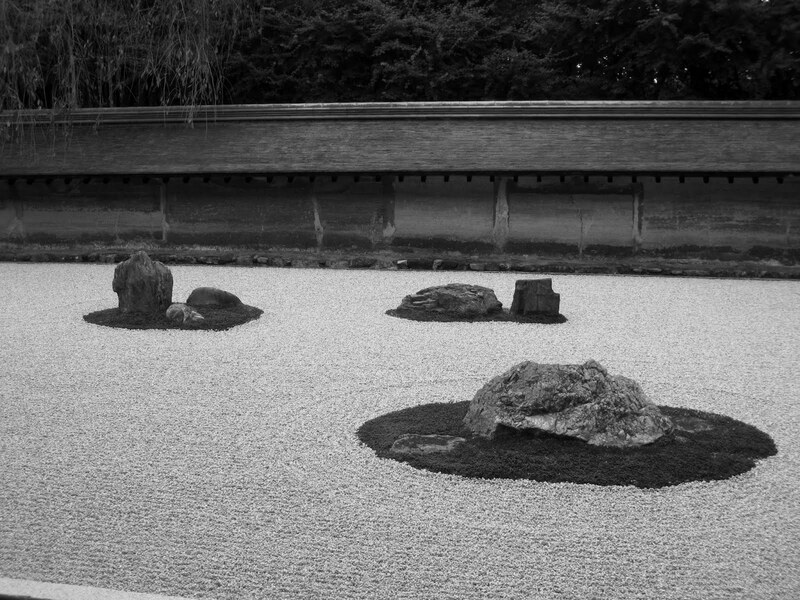 Jerik, I've always envied people who have been to Japan. So I'm adding you to that list. Haha. Anyhoo, how are the prices of the goods there? 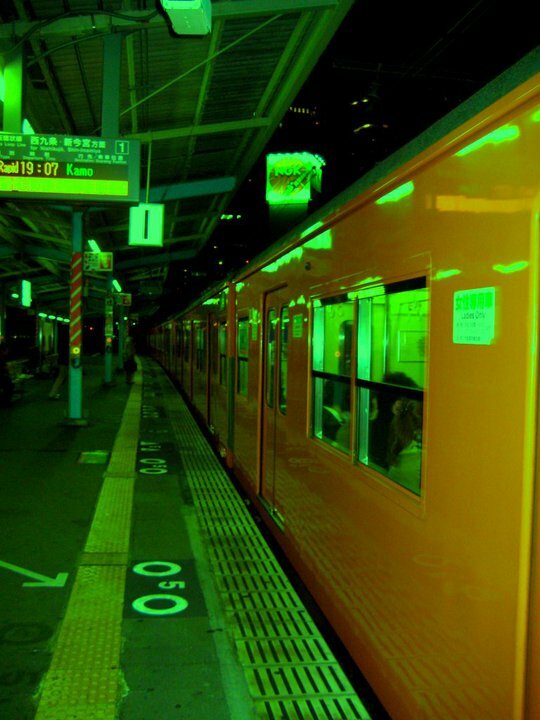 @Anonymous, Osaka is exciting right? Shopping is great too. How did you find Osaka? I wasn't able to go to Kobe although i checked it out from the window of the bullet train. very small and laidback province? I opted to go to Fukuoka instead!!! Love Japan forever!!! !